2019 is going to be our best year yet. Yes, we have moved down the road to Worle High Street, Weston Super Mare. See our location page for a map of how to find us. We have taken on a new clinic space, this allows us to offer an even greater experience to you. Fully equipped, separate waiting area, and a great location with great transport links. 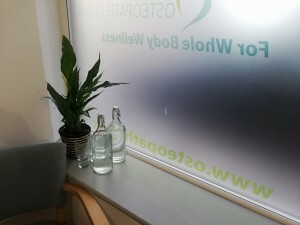 Take a look at some of our pics of our new clinic. How Will this Improve our Service to You? 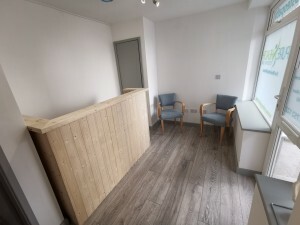 Whilst our practitioners and their dedication to you will always be of the highest standard, our new clinic has been set up from the start as a clinical space, with all considerations made to meet the clinicians and patients needs. Come take a look for your self, whilst we are a by appointment service, if we are free, we will happily show you around.